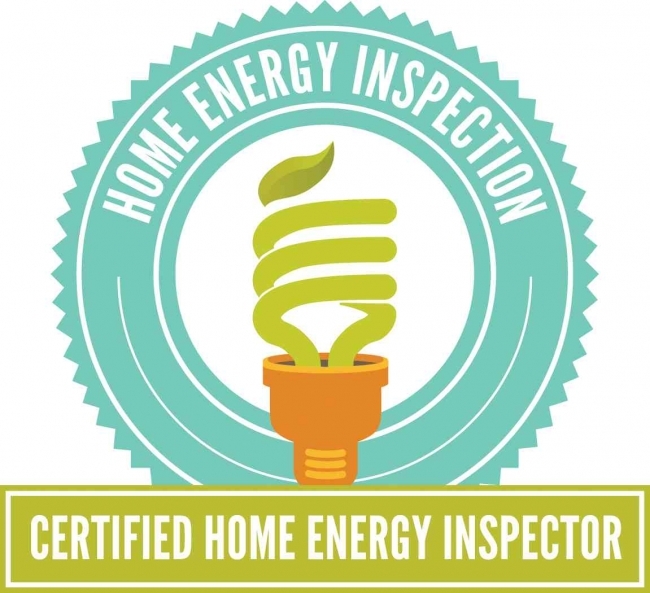 The qualifications required by a West Virginia Home Inspector is more stringent than many other states. The State requires Certification by the State Fire Marshall, which is a process of many steps, including passing the National Home Inspector's Exam, Liability Insurance, and Proof of a Continuing Education Program. 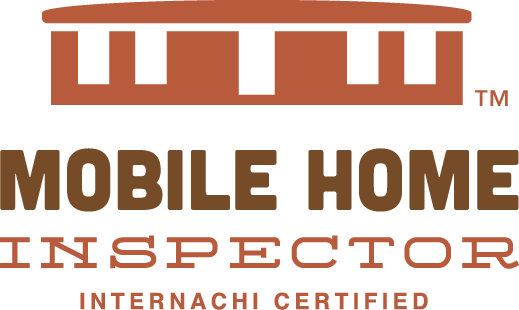 Not everyone with a tape measure, ladder, and a little knowledge can be a Certified Home Inspector in West Virginia. 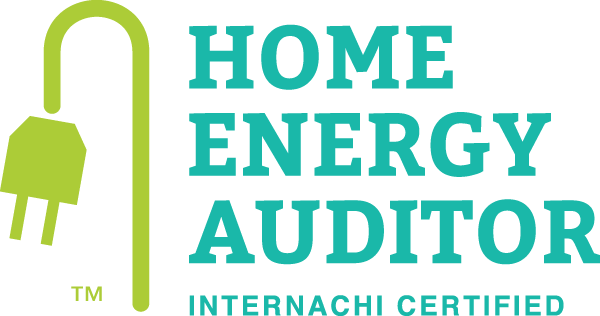 I decided to go one step farther by becoming Certified with InterNACHI, the world's largest association of Certified Home Inspectors. 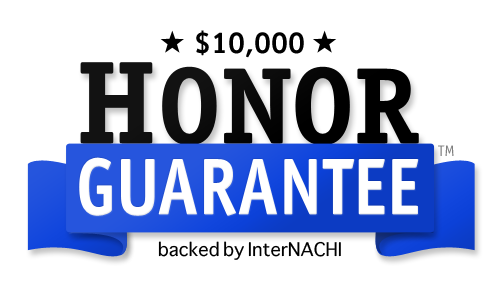 Not all inspectors are accepted into InterNACHI, so membership is a privilege, and requires more continuing education than the State Fire Marshall. All these tests, education requirements, and certifications are valuable but there is no better teacher than familiarity through experience. 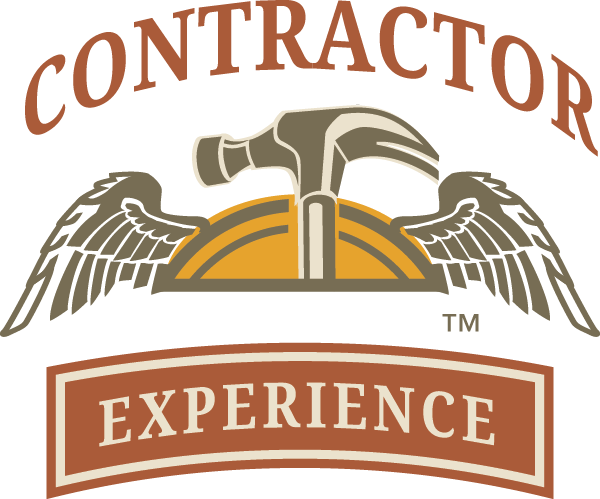 More than 25 years of construction and remodeling experience, which included scores of my own inspections , along with a strong background in customer service and support, has provided me the ability to look for and understand likely problem areas during your Charleston Home Inspection, or any WV Home Inspection, and relay any relevant concerns clearly to my client. In other words, I am going to help Connect you to your home. I continue my education and involvement with many online Inspector's sites, such as Inspectapedia, Inspector's Digest, Inspector News, and others, to better serve you, my client. 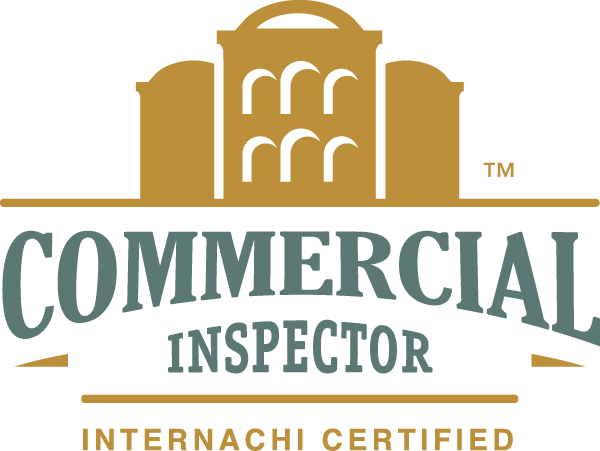 I am a member in good standing of the International Association of Certified Home Inspectors (InterNACHI). I have passed InterNACHI’s Online Inspector Examination. I have completed InterNACHI’s Code of Ethics Obstacle Course. I have taken InterNACHI’s Standards of Practice Quiz. I abide by InterNACHI’s Code of Ethics. I follow InterNACHI’s Standards of Practice. I have completed InterNACHI's Safe Practices for the Home Inspector course. 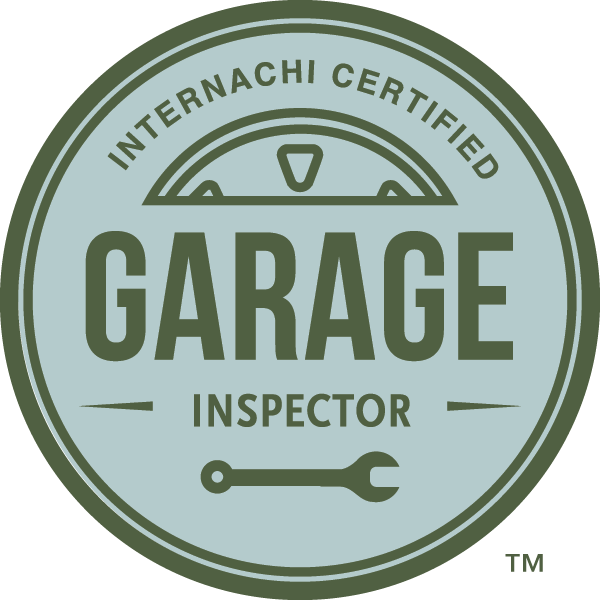 I have completed InterNACHI's 25 Standards Every Inspector Should Know course. I have completed InterNACHI's Residential Plumbing Inspection course. I have completed InterNACHI's Residential Electrical Inspection course. 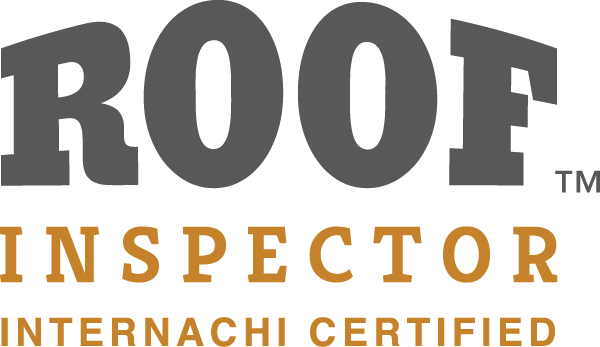 I have completed InterNACHI's Roof Inspection course. I have completed InterNACHI's HVAC Inspection course. 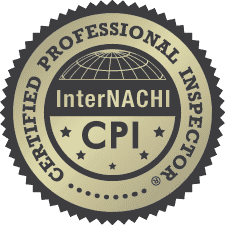 I have completed InterNACHI's Exterior Inspection course. I have completed InterNACHI's Attic, Insulation, Ventilation and Interior Inspection course. 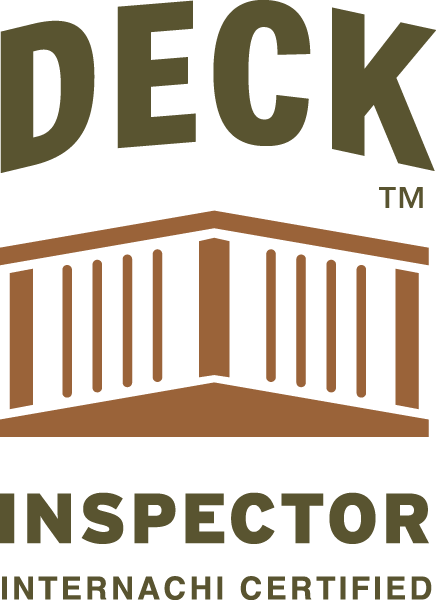 I have completed InterNACHI's Deck Inspection course. I have completed InterNACHI's Moisture Intrusion Inspection course. 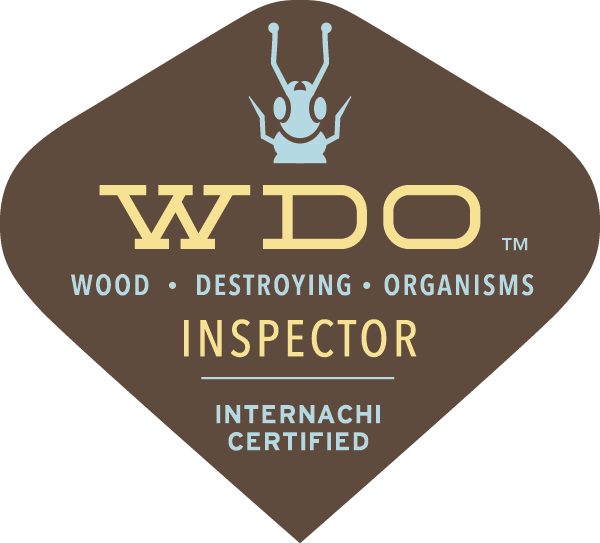 I have completed InterNACHI's Wood-Destroying Organism Inspection course. 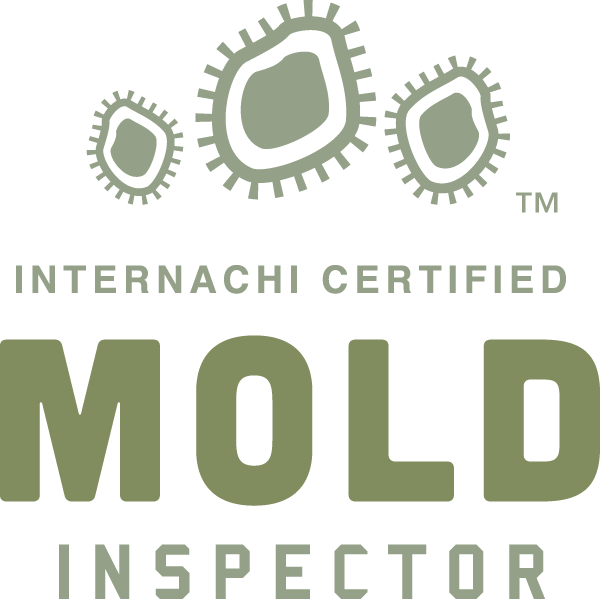 I have completed InterNACHI's Mold Inspection course. I have completed InterNACHI's Inspecting Foundation Walls and Piers course. I have completed InterNACHI's Advanced Mold Inspection course. I have completed InterNACHI's Indoor Air Quality Certification course. I fulfill 24 hours of Continuing Education every year. I implement and share as much of my education as possible. I am available on Saturdays. I generate easy-to-read inspection reports.